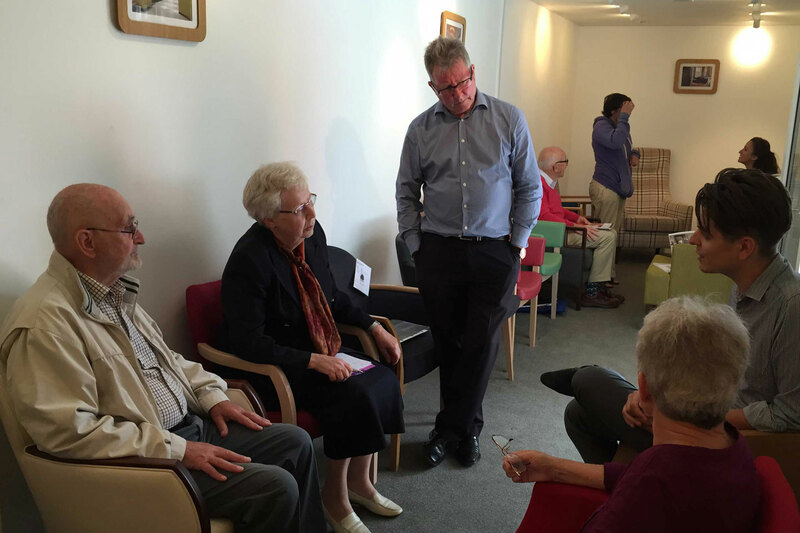 PCaSO has an annual turnover of some £40,000 – £50,000 a year. All our income is from individuals and organisations who think our work is worth supporting and the more we raise, the more we can spend. We have no offices or paid staff and all our people are volunteers so everything we get goes to help our work, whether it is running PSA testing events, printing literature to spread information, holding meetings, donating to hospitals or researchers. 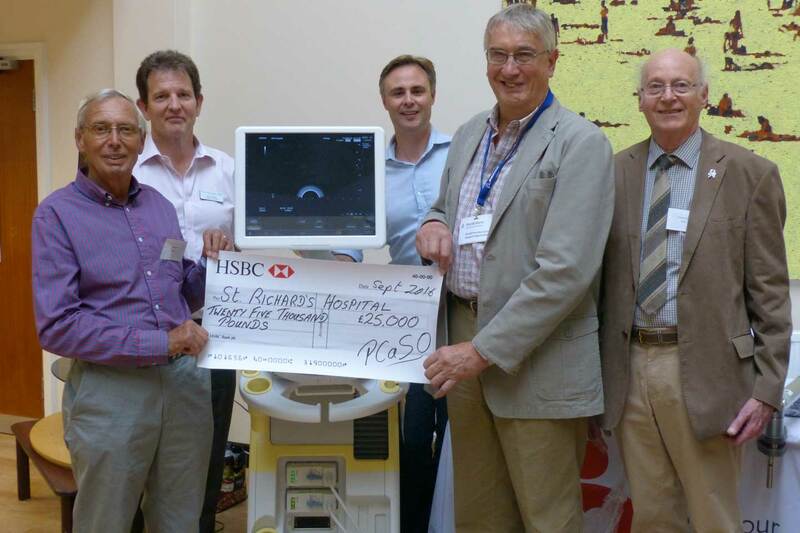 There are various ways you can donate to us. See below. If you are involved in a sponsored event, you can organise your sponsorship and payments using our Event/Sponsorship Form. Or you can create a page for the whole event or just for you on Virgin Money by clicking the red Virgin Donate button at the top or bottom of this page and following the links. 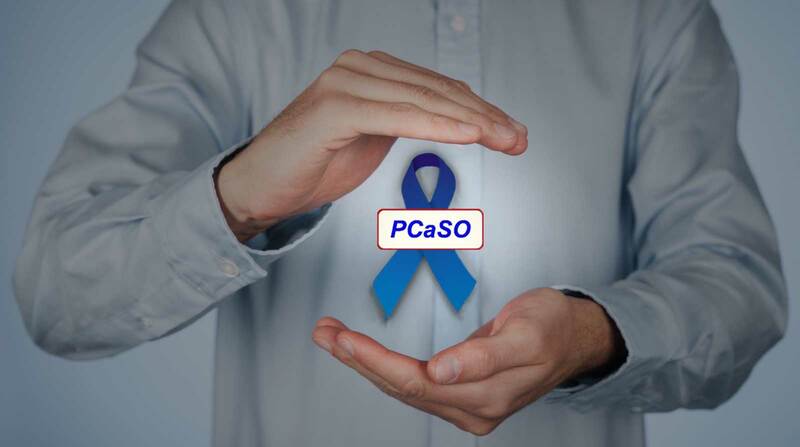 PCaSO’s funds are used for PSA tests, the newsletter, information leaflets, this website, educational presentations, meetings, purchase of equipment for medical specialists, funding for research to help prostate cancer, patients and general administration. PCaSO does not receive any government grants to fund the work we undertake and is largely dependent on membership subscriptions, donations and sponsorship. PO Box 66, Emsworth, PO10 7ZP. Please note that PCaSO can benefit from “Gift Aid” donations. A suitable “Gift Aid” declaration form is available at the bottom of the Membership Application Form. Please download and complete the Standing Order Mandate and post it to the Treasurer at the address to the left of this paragraph. For a simple and quick donation just click on the “MyDonate” button below.